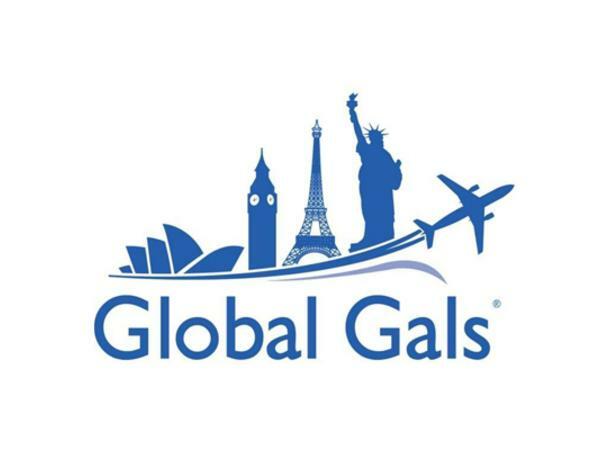 New York, NY - Brenda is the founder of two international companies – WorldWide Connect and Global Gals – both specialize in helping people navigate effectively across diverse cultures, time zones and borders. 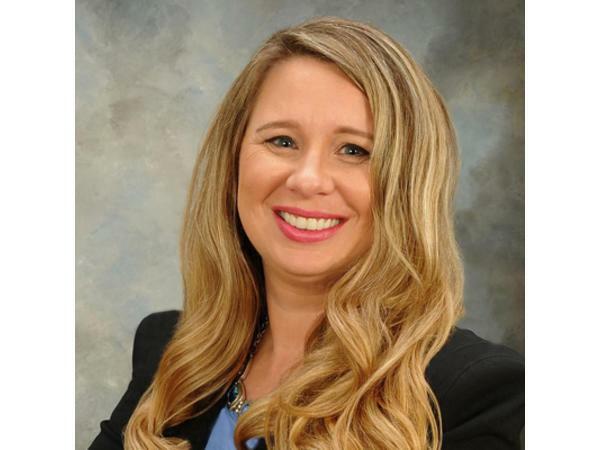 Brenda and her team have provided cross-cultural training and global skills development programs to thousands of individuals and corporations on six continents. 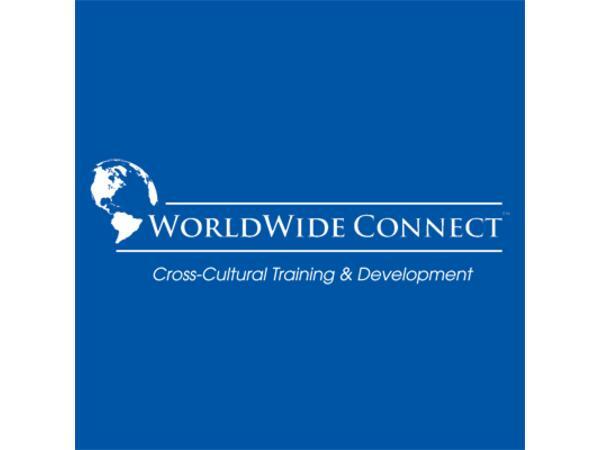 “Through WorldWide Connect, we help prepare business professionals to be more culturally competent and effective. Whether you are moving to a new country, conducting business globally, or leading a multi-cultural team it’s important to understand the culture you’re living or working in,” says Brenda.